As we discussed in our previous Akorbi Linguistic History Series entries, Latin had a major influence on a number of modern languages. One of the Romance Languages that is often overlooked is Romanian. Romanian is a Latin-derived language closely related to Spanish, French, Italian, and Portuguese. Despite being a Romance language, Romanian is often left out of Romance language degree programs despite its interesting history and beauty. Romanian is the only Romance language that developed in Eastern Europe. Surrounded by Slavic languages and influence, Romanian managed to stay relatively Romanized over their long history. In our third Akorbi Linguistic History Series entry, we will discuss the history of the Romanian language and why it’s such a curious example of linguistic development. To understand the language, it is important to understand the history of the people who spoke it. In the second century A.D., the Roman Emperor Trajan conquered the Dacian people in what would later become modern-day Romania. After Dacia was conquered, the Romans successfully colonized the area with settlers from all over Rome who intermarried and settled with the local population. Unlike many other territories near Dacia, the local population Romanized very quickly and accepted Roman culture as their own. Interestingly, historians are unsure of how or why this process occurred. In fact, most of the information regarding the development of Romanian remains a mystery, as there are no existing texts in Romanian before 1521. Regardless of how it happened, one of the results of this Romanization was the spread of Latin as the preferred language of the Roman Dacians. Despite the Romans only remaining in Dacia for 165 years, the influence of their culture had a lasting impact on the people of the area. However, it did not develop without influence. Between the seventh and ninth centuries, the Slavic population of Eastern Europe migrated to the Baltics. This migration brought the Slavic language in close contact with the Dacians, resulting in a mutual influence of both people. To this day, Romanian uses many Slavic words and pronunciations, differentiating it from the other Romance languages. During the 1800’s Romanian linguists attempted to re-Latinize their language. A famous Romanian author, Negruzzi, described the Slavonisms found in Romanian as a cloth that had been corrupted by ugly threads. However, the Slavic influence was here to stay. To this day it is estimated that around 10% of Romanian words have Slavic origins. However, Romanians today have begun to appreciate and embrace the unique beauty of their language. Romanian continues to evolve today, borrowing from a long list of other languages. Thanks to Romania’s unique history and the circumstances surrounding the development of their language, Romanian remains one of the most unique languages around today. 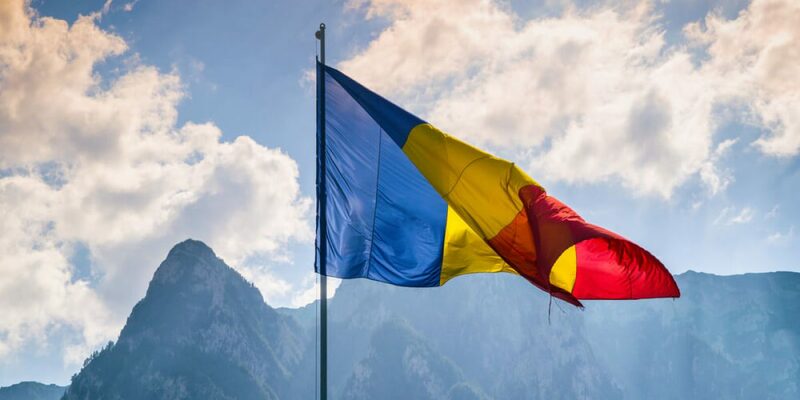 Despite the small population that speaks Romanian today(~24 million), Akorbi can provide excellent translation services in Romanian, or any other language you need. If you are in need of professional language service, contact Akorbi today at 1-877-425-6724 to learn more.